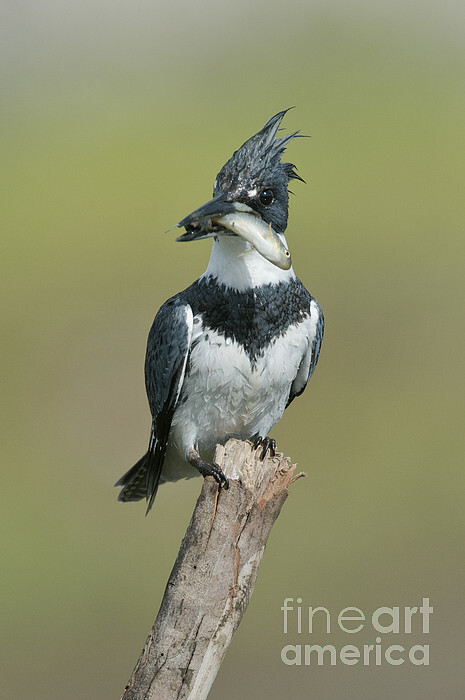 There are no comments for Belted Kingfisher With Fish. Click here to post the first comment. 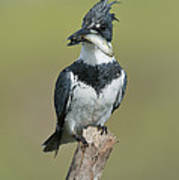 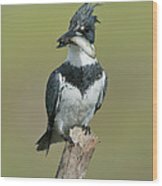 Belted Kingfisher (Megaceryle alcyon) holding a fish.